Transform your energy, your health and your mood with essential oils. Once you try doTERRA certified pure pharmaceutical grade oils you will undoubtedly feel their healing powers. Essential oils are nature's oldest medicine, and one drop of these oils are 50-70 times more potent than the plant form. We know plants heal, everything from the common cold, to reducing stress and anxiety, to bringing more joy into our lives to supporting great sleep. Essential Oils Create a Powerful Sensory + Emotional Experience. Our sense of smell is the most powerful sense we have! It is connected to the limbic brain. And when we support our sensory experience with calming/ balancing/ beautiful essence it can have a direct impact on our mood and behavior. To learn more about essential oils and their benefits, click here. Lavender is my must-have oil to keep on hand at all times. It's been used for centuries and is know for it's versatile uses, for bathing, perfume and for it's calming and relaxing properties that promote peaceful sleep and ease feelings of tension. - Directly on my skin - wrist + neck at any time when I am feeling anxious or want a calm energy boost. It sits on my desk + I always take it when traveling! - Add a few drops to my diffuser and create a calm energy at any time in the day. It's a really subtle calming steam that permeates the room and is so beautiful. - Add a couple drops to a spray bottle with water to freshen up pillows + and any area of my house. - In yoga class I use it on my hands as I give adjustments in savasana. Breathe better.. :) This is a beautiful blend of essential oils including Laurel Leaf, Peppermint, Eucalyptus, Melaleuca, Lemon, Ravensara, and Cardamom. Breathe helps to maintain the feelings of clear airways and easy breathing. it also helps to minimize the effects of seasonal allergies or environmental irritations. - place one drop in your hands, rub your hands together and then inhale directly from your palms. - Diffuse at bedtime for a restful sleep or after being outside and feeling environmental / seasonal allergy effects. A core oil in the breathe blend, peppermint is one of the most commonly used oils in the world to heal muscle cramps, sooth digestive issues, soothe headaches, freshen breath! 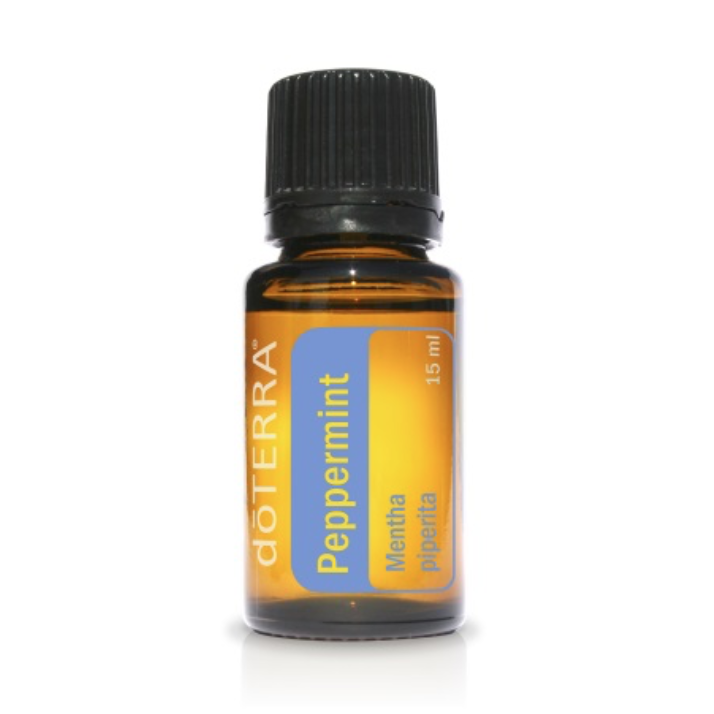 Peppermint is also great for boosting energy and improve mental focus among other uses. - Wave it under my nose to wake up, clear my thoughts and improve mental focus during the day. Grapefruit essential oil helps uplift mood and provide a clarify effect in the mind. Grapefruit is also renowned for its cleansing and purifying properties both internally and topically on the skin. - 1 drop in a liter of my soda stream. Makes for the most delicious (metabolism boosting!) water with totally pure and safe oil! *just one drop. - On my skin. 1 drop in my face lotion in the morning if I want an extra energizing feeling. It's my favorite morning scent and can also help to reduce inflammation or breakouts. - In the diffuser all the time, and I use grapefruit in many custom oil blends that I make. Lemon supports the body's ability to naturally cleanse, purifies skin, promotes digestion and can support weight loss by breaking down fat cells. Aside from all of these potent benefits, it's also very uplifting and enjoyable in a drink. - 1 drop in a liter of my soda stream or just regular water. Makes for the most delicious (metabolism boosting!) water with totally pure and safe oil! *don't use more than one drop. - rub between my hands after cooking with pungent foods - acts as an antimicrobial and also to lift mood. - diffuse in my kitchen after cooking, or with a number of other oils in the diffuser for uplifting energy. Vetiver is a member of the grass family. the root system of Vetiver grows down, and has a very calming, grounding, soothing aroma and effect. It’s rich and earthy smelling, and it’s my go-to oil when I need to help my brain “shut-off” for the night. - Most nights I use it as I get into bed. I rub a drop between my wrists + a drop on the soul of each foot to promote relaxation and easy sleep. 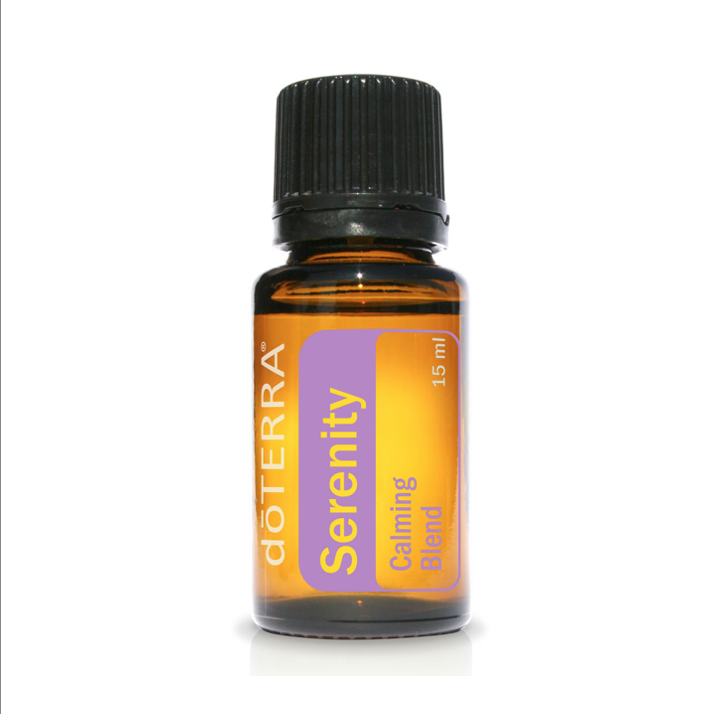 The serenity blend is a slightly sweet, soothing, calming blend. - put a couple drops in my diffuser in my bedroom. The best defense for your immune system + recovery. It also promotes circulation (I am always cold, so I love that aspect) and it has amazing cleansing properties. This is one of doTerra's most popular oils, and it contains Wild Orange Peel, Clove Bud, Cinnamon Bark/Leaf, Eucalyptus Leaf, and Rosemary Leaf/Flower essential oils. - anytime I'm feeling like I'm getting sick or just a little low-energy, needing to support my immune system. place a drop or two between wrists and on ankles and neck. - diffuse to purify the air, and provide a healthy, uplifting and healing vibe in my home. DigestZen is known as doTERRA’s “tummy tamer” blend. It aids in digestion, soothes the occasional stomach upset, and helps to maintain overall digestive health. This blend contains Ginger, Fennel, and Coriander to help ease occasional stomach discomfort, like motion sickness and indigestion. The Peppermint, Tarragon, Anise, and Caraway aid with digestion and help maintain a healthy gastrointestinal tract. DigestZen is great to have on hand when stomach upset occurs and is safe and effective. - Add a few drops to water before flying or long car ride. I can be sensitive to motion sickness, and I find this very soothing for naseau. You can also rub it on your stomach. - when I'm traveling and trying new foods, it's a great tool to soothe occasional stomach upset. Simply add 1 drop in a glass of water. Highest Quality. DoTERRA is known for being the leading high quality, certified pharmaceutical grade essential oil brand on the market. They monitor each phase of the oil production, with three quality control audits along the production phase. In these phases they test for oil purity, as well as any possible hazards like mold and heavy metals. The've got it all covered and you can read more here. Look up doTERRA and Emily Wright on You Tube. I particularly like this informal video of her with a Wellness Advocate.